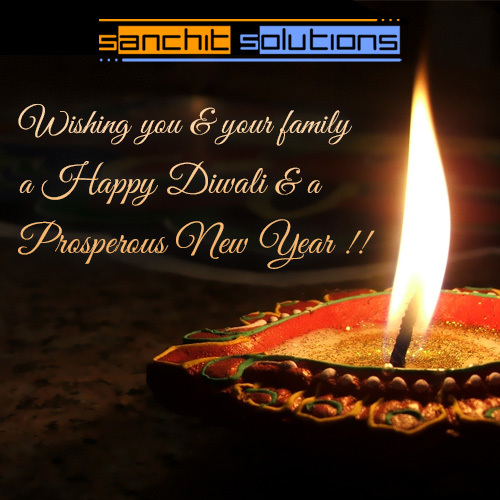 Wishing you and your family a very Happy Diwali!! and a Prosperous New Year! !